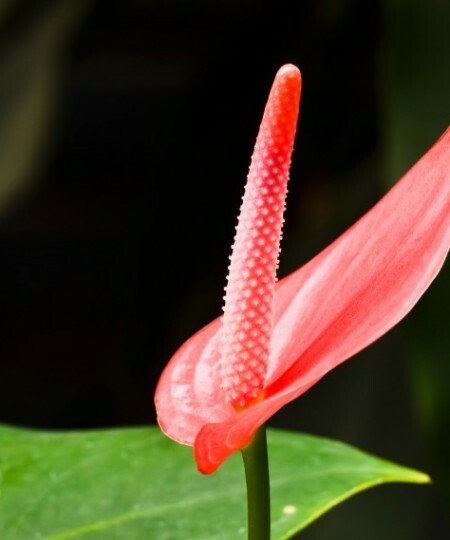 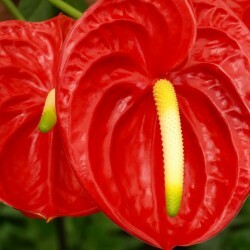 Lady Jane anthurium is a coral colored, tulip-type of anthurium. 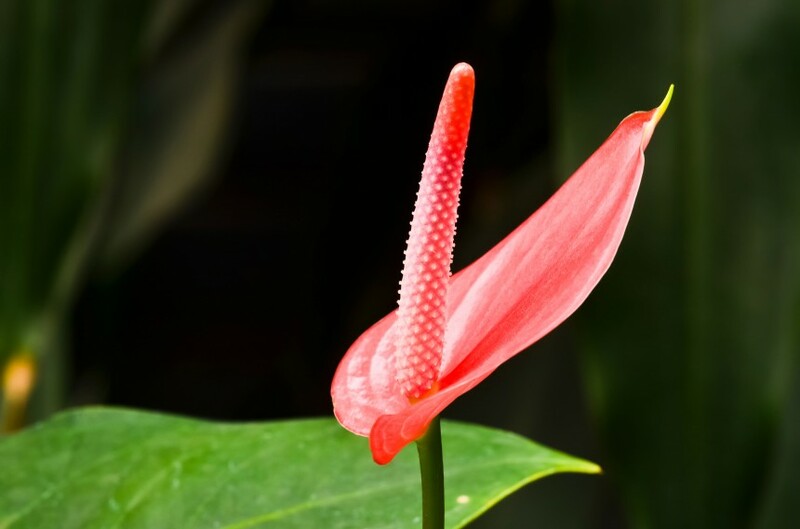 The elegant Lady Jane anthurium is smaller than the larger reds and greens with a deep, rich color. 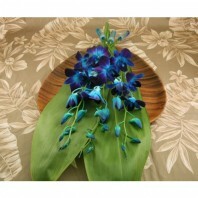 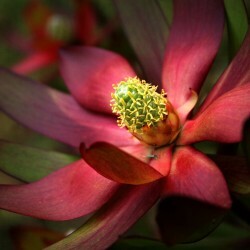 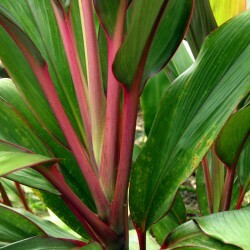 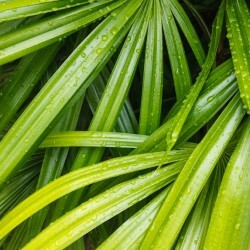 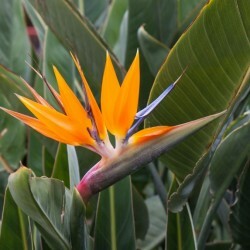 Add this beauty to any Hawaiian flower assortment or buy by the dozen and save. 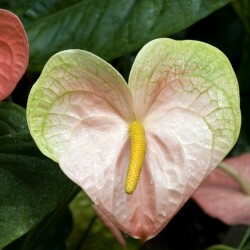 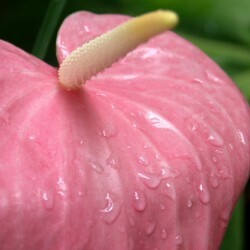 This anthurium is also included in several of our Hawaiian flower assortments including the Akala Hula or ‘Pink Dance’.